Free Enrollment!! No Enrollment Fees!!! Save either $75 on single memberships or $150 on family plans!!! 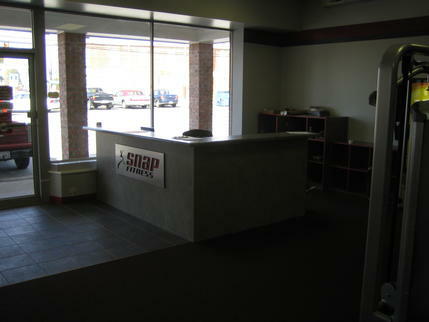 Welcome to the Amherst Snap Fitness!! Our club is open 24/7/365 by using your personal keycard for instant access to a safe, clean, comfortable environment with value-added services you’d never expect from a club our size. 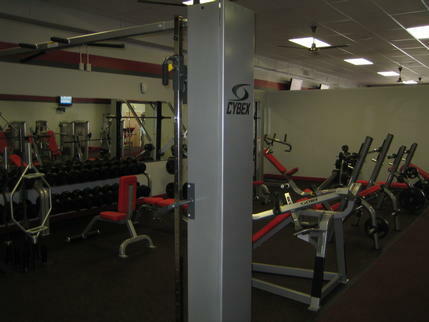 With state of the art Cybex Cardio, Strength and Free Weight Equipment - we've got what you're looking for in a gym. We are located at the intersection of South Main St and 2nd Street at the stop light in downtown Amherst. Drive up, walk in, and work out whenever you want. 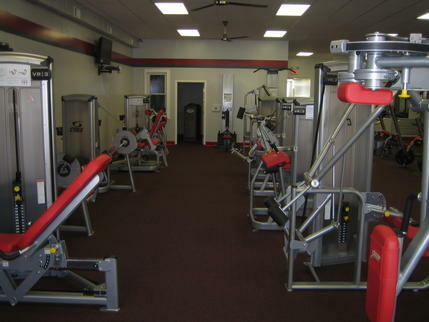 Just minutes from your doorstep, our club is like having a private gym in your backyard. Enjoy the same workout experience as you would at those big-box health clubs – but without the crowded parking lots, long waiting lines and inflated fees. Thanks for visiting our website and we hope to see you in the club soon.